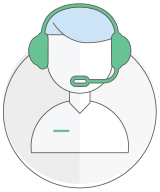 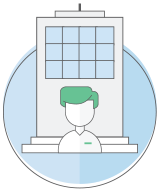 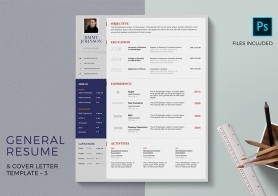 What can you do to make your resume stand out from the hundreds of resume that employer receives. 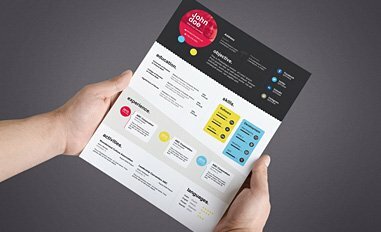 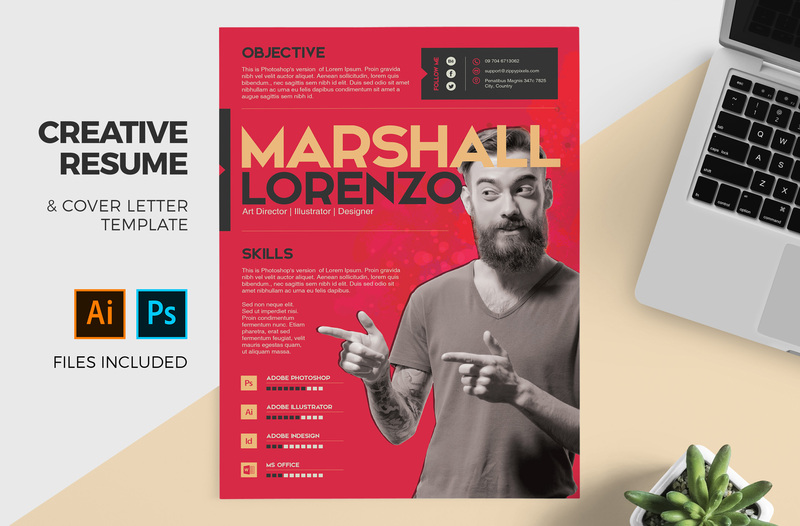 You can get this creative Illustrator resume template and cover letter template to make a rocking resume and cover letter. 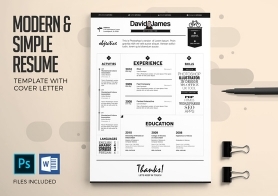 It is a two page resume that covers all your required information such as name, contact info, social links, education, experience, skills & interests in style. 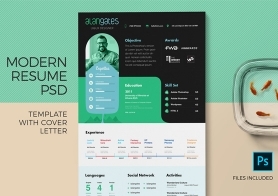 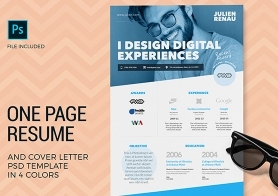 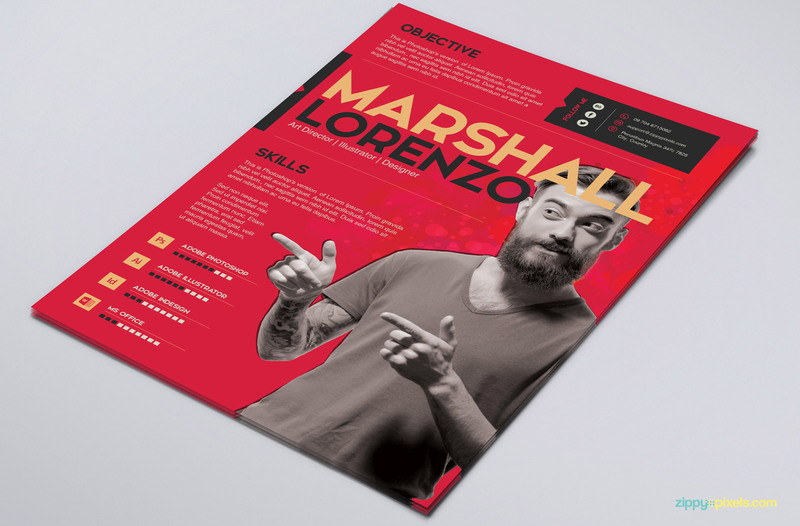 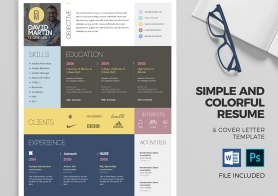 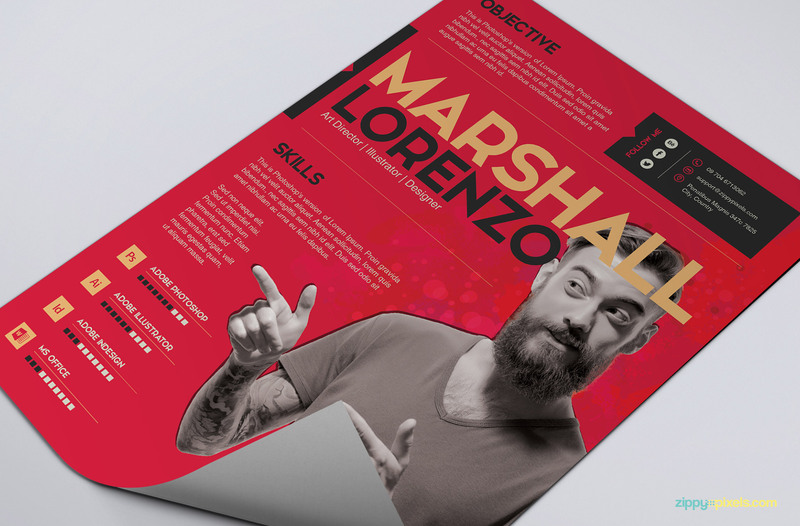 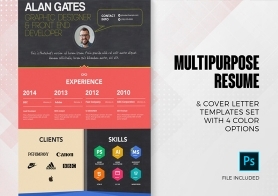 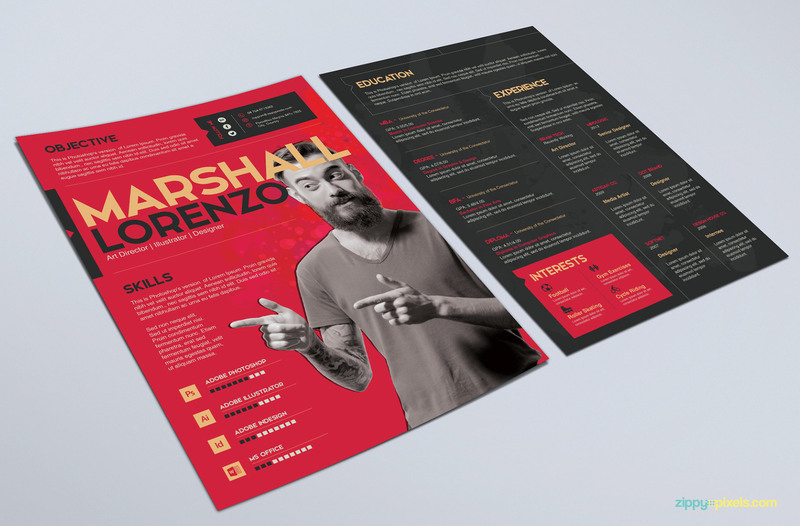 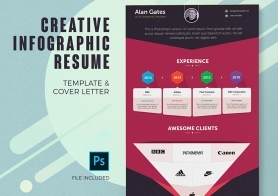 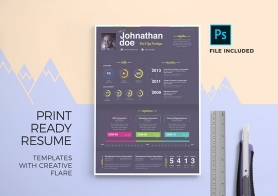 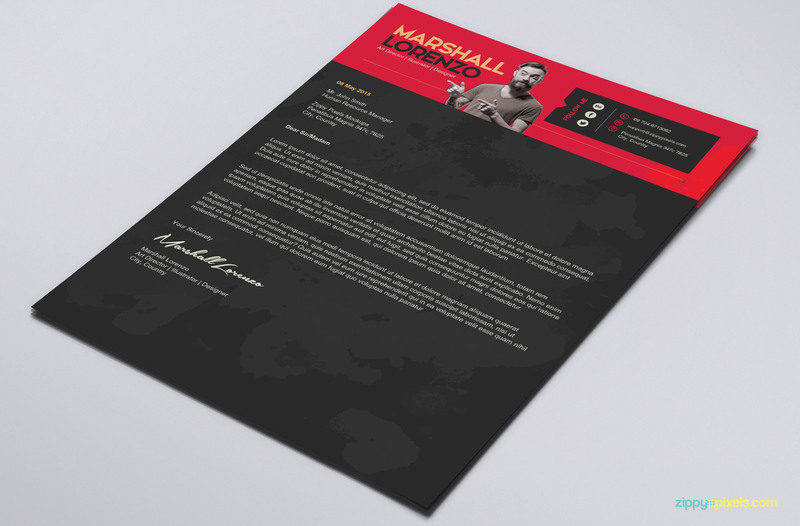 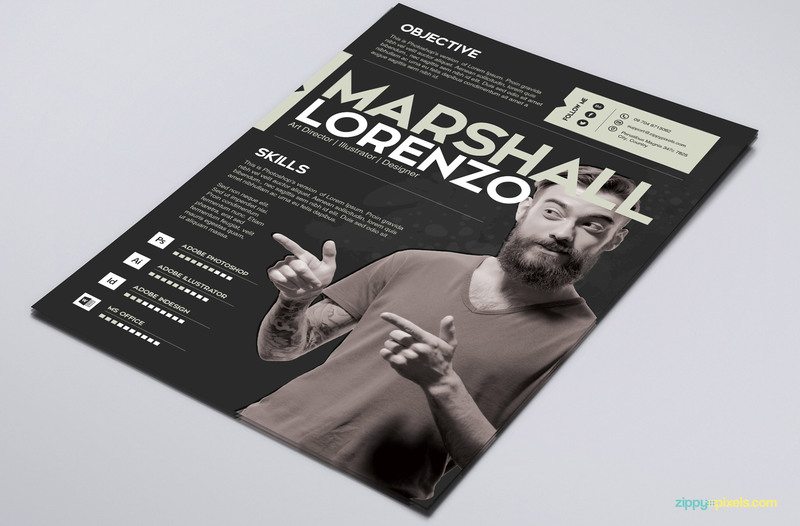 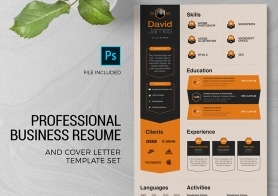 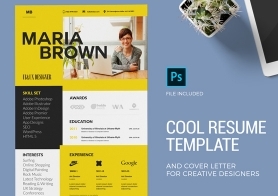 The resume and cover letter template set is available for both PSD and AI formats. 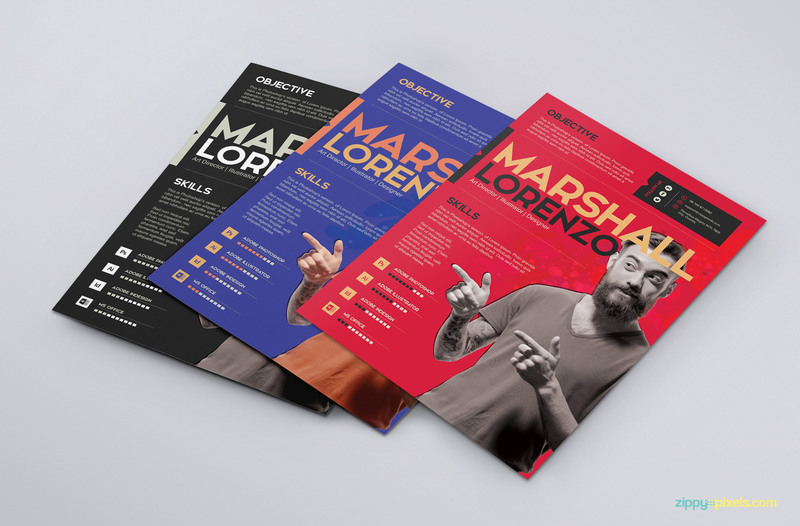 Download this set in 3 vibrant color schemes.